We provide free consultation and assistance with determining the best and most cost effective documentation for your tradeshow shipping process including preparation and guidance with Commercial Invoices, ATA Carnets, State Department Licenses, Commerce Department Licenses, etc. Get with someone today to help you prepare your event, conference or exhibition shipping documents accurately. As experts in moving tradeshow materials around the world our goal is to make your tradeshow logistical and shipping experience stress free. Our onsite knowledge-base and operations staff are here to lend you support and ensure prompt delivery to your booth. It’s our customer care that sets us apart from the rest. We handle everything from the smallest box of brochures to the largest or most complicated exhibits, equipment or vehicles. AMR is the world exhibition’s top choice for freight forwarding whether, land, air or sea. Nobody takes care of their customer’s better, and nobody has a better record of on-time delivery—regardless of location; be it Dubai, Singapore, Frankfurt, Great Britain, Malaysia or domestically in the United States. As a reliable service provider in tradeshow logistics, AMR Group brings your goods safely to their worldwide destinations. AMR Group is well known for their domestic and international airfreight services as the premier event freight forwarder. 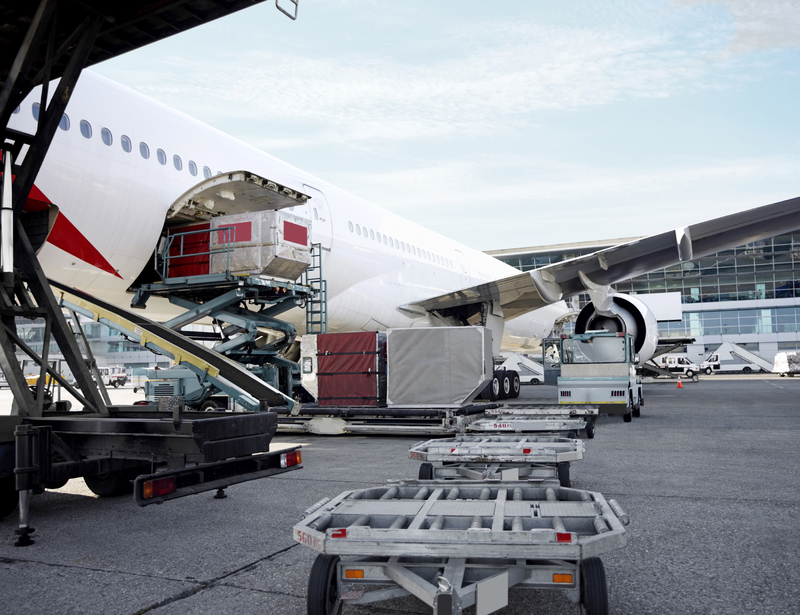 Whether from Dubai, Singapore, Frankfurt, London, Paris, Malaysia or domestically in the United States, you can trust that AMR will deliver your event cargo secured and on-time. We handle everything from the smallest box of brochures to the largest or most complicated exhibits, equipment or vehicles. Trust our worldwide airfreight shipping experience that your exhibit will arrive from door to booth space secured and on-time. 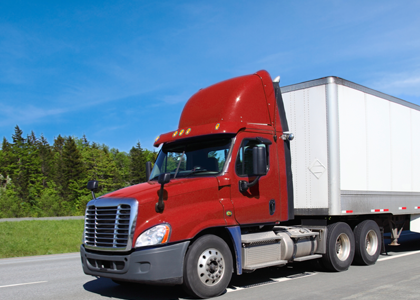 AMR Group’s event trucking solutions include full and partial truckload shipments, or special trucking services like van lines, step decks, climate controlled vans, and satellite GPS on-board. We ship time sensitve tradeshow materials to any destination within the United States, Canada and Mexico. AMR Group provides 24-hour customer assistance. Simply call +1 702 885 9166 and speak with one of our friendly staff members. It’s likely that they will be on location where ever your exhibit is hosted. As a reliable service provider in sea freight solutions, AMR Group brings your goods safely to their worldwide destinations. 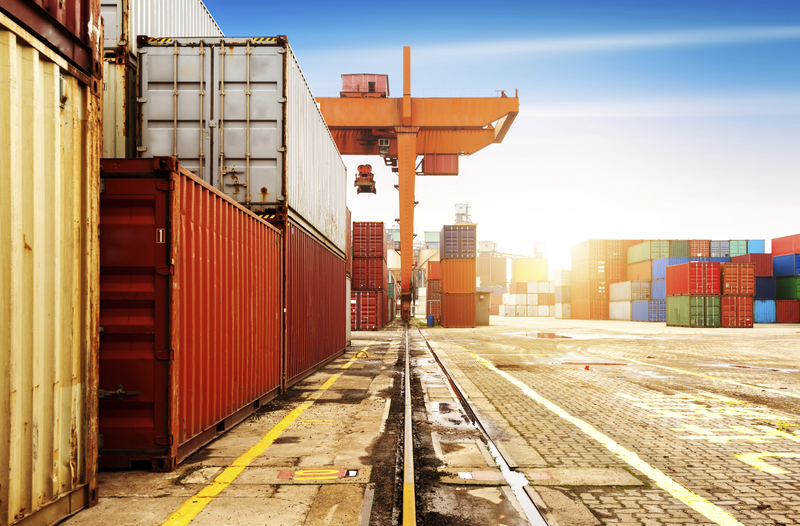 AMR Group works to provide ocean freight solutions. The best sailing schedules and routings make a big difference to the desired outcome. Getting your cargo from door to booth safe and secured. As experts in moving tradeshow materials around the world, via ocean freighting, our goal is to make your tradeshow shipping a stress free experience. Customer care is what has set us apart. From door to booth our goal is to make your tradeshow shipping a stress free experience. This includes the proper handling of cargo as it moves from the truck to train to boat. We are well versed in ocean shipping. Our services including full 20’ & 40’ containers, less than container, vehicle or machine transports and larger (special project) cargo. When considering whether to ship your exhibition materials around the world by ocean, be sure to leave an added 4-8 weeks of cushion depending on the destination. AMR Group is a global network of agents dedicated to ensuring your exhibition cargo is properly cared and secured. AMR works hand in hand with customs agents in each location to quickly move your cargo through the proper channels as efficiently as possible with accurate paperwork and close working relationships. Logistics for tradeshows and events is our main focus. 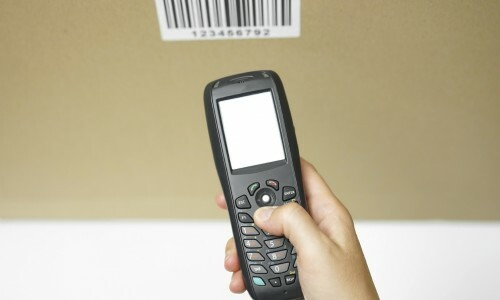 Keeping you up to speed and your shipments on-time, all the time. AMR Group is well known as a premier event freight forwarder. From Dubai, Singapore, Frankfurt, London, Paris, Malaysia or domestically in the United States, you can trust that AMR will deliver your event exhibit secured and on-time. AMR Group is a member of IELA a global network of agents dedicated to ensuring your exhibition cargo is properly cared for and secured. AMR works hand in hand with customs brokers in each location to quickly move your cargo through the proper channels as efficiently as possible with accurate paperwork and close working relationships.